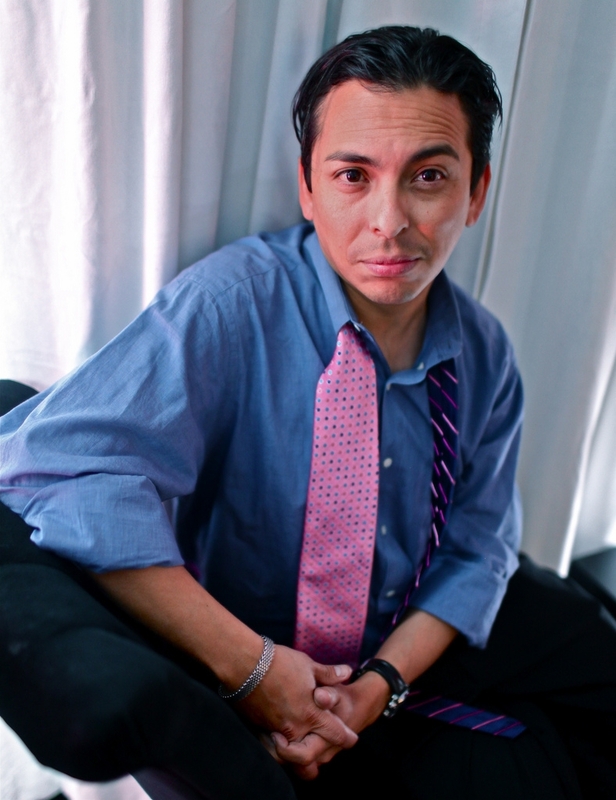 Attendees are also invited to join Brian Solis from 5:00-7:00pm for a book signing, reception and networking. On Wednesday, June 6, more than 220 attendees from a five state region will converge at the Science Center in Des Moines, Iowa, for a very special “Beyond the Keynote” event with Brian Solis. You can read our recent event update to see a list of the 70+ businesses and organizations and 17 schools, colleges and universities being represented at the event. On the afternoon of June 6, Brian will be in Des Moines for a special event, presented as part of the Social: IRL “Beyond the Keynote” series. Brian will discuss issues critical to the future of business, such as surviving “Digital Darwinism,” the rise of the connected consumer, the evolution of social business, disruptive technology and how to compete for the future, the psychology of engagement, and the rise of digital influence. Brian will also participate in a unique bigger dialogue style fireside chat, a format that goes deeper and on a more personal level than the typical keynote. There will be opportunity for audience Q&A, and an opportunity to join Brian and fellow attendees for special post event networking. Prior to Brian’s presentation will be short special guest presentations from Des Moines natives Geoff Wood and Liz Nead. Geoff Wood, COO of Silicon Prairie News, will start us off with a special look at the tech and innovation taking place in the Des Moines area and will discuss how what’s happening locally is having a national impact. He’ll also explain why it’s important we all help tell the Midwest innovation story, and will share details of some valuable groups and resources attendees can tap into. In addition to their event registration, attendees will receive an invitation to join Brian for special post event networking. Please note: We are unable to include the free copy of The End of Business as Usual with registrations processed after May 31. Register using promotional code IRL50 and you will save $15 off your registration. Full time students or educators: Thanks to the support of presenting sponsors CDS Global and Catchfire Media, a limited number of free student and educator registrations are being made available on a first come basis. Apply here. No refunds for registrations cancelled within 14 days of event date. Brian has studied and influenced the effects of social media and disruptive technology on business, marketing, entertainment, and culture. He works with enterprise organizations to research market trends, disruptive technology, and emerging business opportunities. He also works with executive management and social media leadership to develop new strategies and align teams around initiatives that enable business objectives and priorities. Over the years, Brian has also led new media business and marketing efforts for Web 2.0 startups and celebrities. His latest book, The End Of Business As Usual, looks at the changing consumer landscape, its impact on business and what companies can do to adapt and lead. It was recently named as a Top 10 Business Book by Publisher’s Weekly. His previous book Engage, is regarded as the industry reference guide for developing effective social business and social media strategies. CDS Global provides outsourced business services to clients in the publishing, consumer product, nonprofit and utility industries. Delivering a wide range of order management and fulfillment, payment and data capture, and marketing solutions, CDS Global helps companies effectively manage customer interactions and maximize the value of their customer data. Founded in 1972, CDS Global is a wholly owned subsidiary of Hearst Corporation and employs 2,500 people worldwide. With headquarters in Des Moines, Iowa, additional office locations have been established across Iowa and in Arizona, New York, Pennsylvania, Texas, Australia, Canada and the United Kingdom. Learn more at www.cds-global.com. Connect with CDS Global on Twitter @CDSglobal and on Facebook. Catchfire Media provides digital marketing strategy at the highest level, from mobile applications and websites to social media listening and strategy. They pride themselves on finding tangible solutions to even the most complex ideas. They are their clients’ most committed partner and strongest advocate. Catchfire Media consists of a group of individuals who are both passionate and experienced in digital media. Whether you need an HTML5 responsive website, a custom Facebook application, or an entirely new mobile application, Catchfire has the drive and the experience to get you the results you expect. Connect with Catchfire Media on Twitter @CatchfireMedia and on Facebook.